My priority is to support your journey for personal health and healing. With some conditions, in order to see long term and sustainable results, treatments work best when given on a regular basis. This varies from person to person, but I generally recommend you initially come in for 4 to 8 weekly treatments. 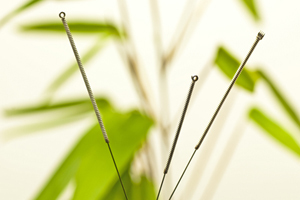 While some health insurance plans may cover up to a certain amount per year*, other health insurance plans do not offer coverage for acupuncture, so I do not bill insurance directly. I can provide you with a super bill in which you can submit to your insurance company or FSA for reimbursement. *UNC students: check your coverage. Some plans reimburse up to $500 per year.